Pendley Farms had a great season in 2015! 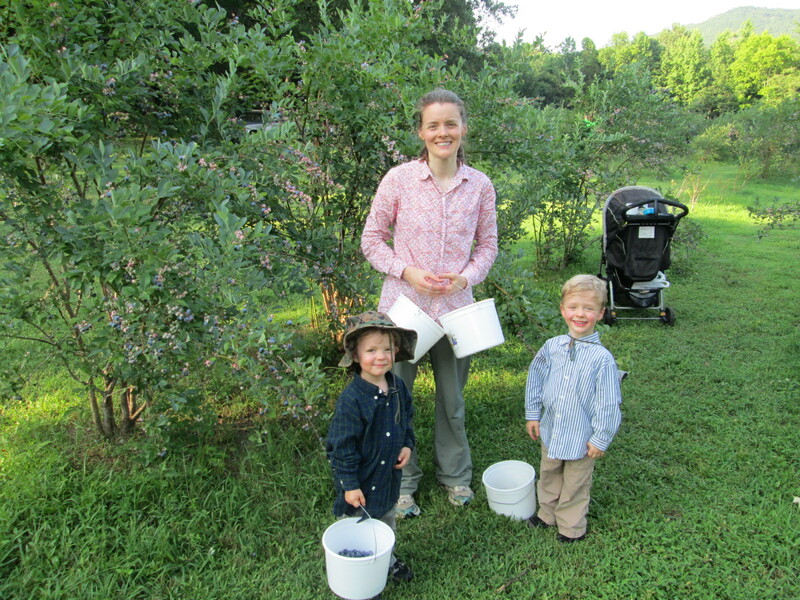 We smashed our previous record by picking over 2000 pounds of blueberries. The weather was really good as we got good rains when we needed it but it didn't stay too long to become too wet. We also experimented with more picking times to include during the day. Our evening picking times are still the most popular since the field is in full shade by then and it isn't quite so hot. We also went to the weekday Farmer's Market in Decatur. We continue to be a part of the Bailey Cove Farmers Market at St. Thomas Episcopal Church in Huntsville, AL which is held on Saturdays during the summer months and we really appreciate the efficient and friendly way they run their market. Additionally, we looked for ways to share the outdoor picking experience by having a charity event allowing the Boys and Girls Clubs of Huntsville to come pick one day. This was really an adventure for some of the elementary students who weren't familiar with being in the country. We also hosted a Fund-Raising Pick for one of the Morgan County All-Star Baseball Teams and we were amazed at how many blueberries motivated ball players and their Moms and Grandmothers picked in just one hour! Thanks to all our customers and we look forward to a great 2016! Check out this article published in Alabama Farm News in August 2015 featuring comments and pictures from Pendley Farms. 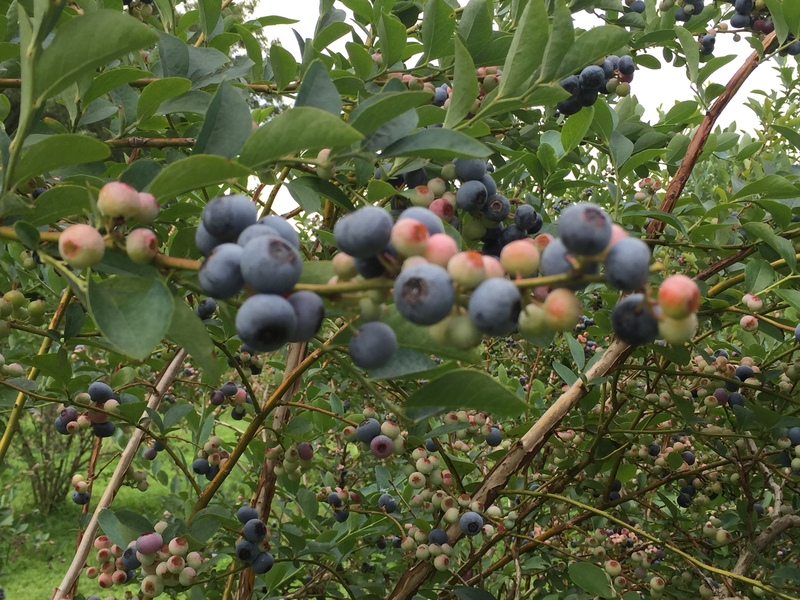 "Blueberry Bounty,Growers across the country report record crops this year." "I had a great time picking and will be back next year!" 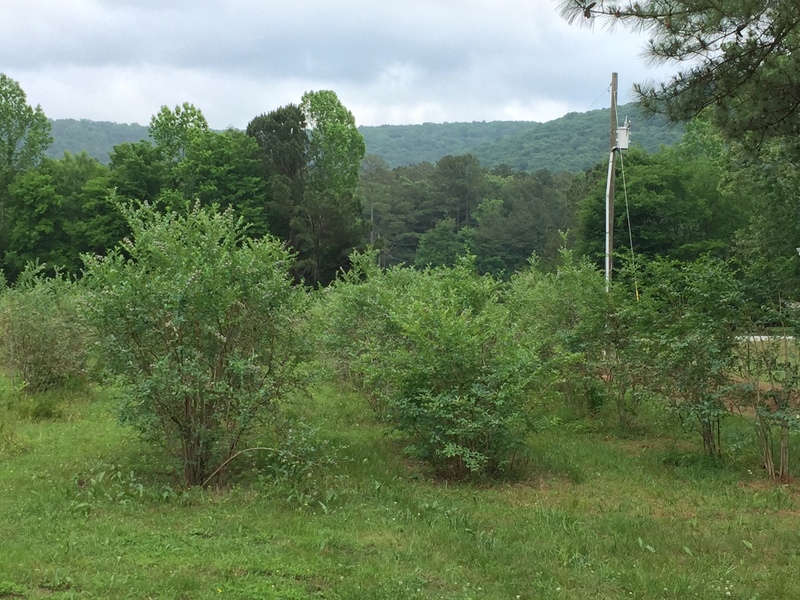 "You have a wonderful place and the BEST blueberries!" bumper crop of Blueberries this Summer!